Fuzzy systems vegetation theory is a comprehensive framework for the expression of vegetation theory and conceptual models, as well as the development of vegetation analyses. It is applicable to vegetation/environment relations, vegetation dynamics, and the effects of environmental dynamics on vegetation composition. Fuzzy systems vegetation theory is a fuzzy set generalization of dynamical systems theory and incorporates a formal logic and mathematics. 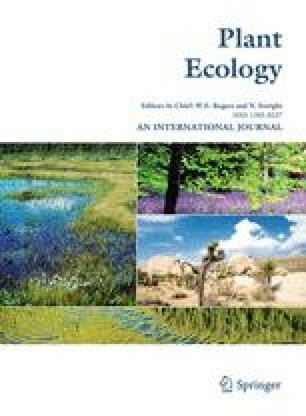 This paper presents the elements of fuzzy systems vegetation theory and discusses the relationship of the fuzzy systems theory to the geometric concepts generally employed in vegetation theory.